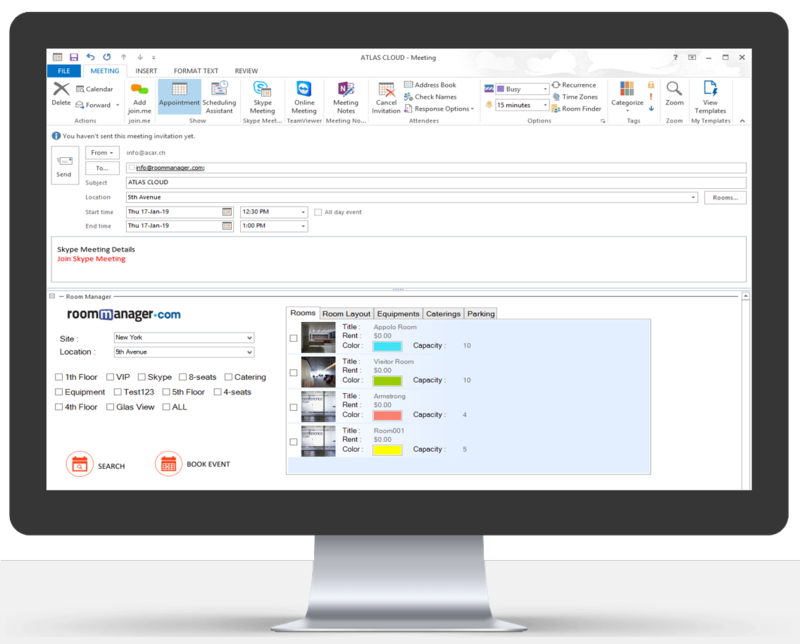 Room Manager for SharePoint & Office 365 is an All-In-On Resource Management Solution. 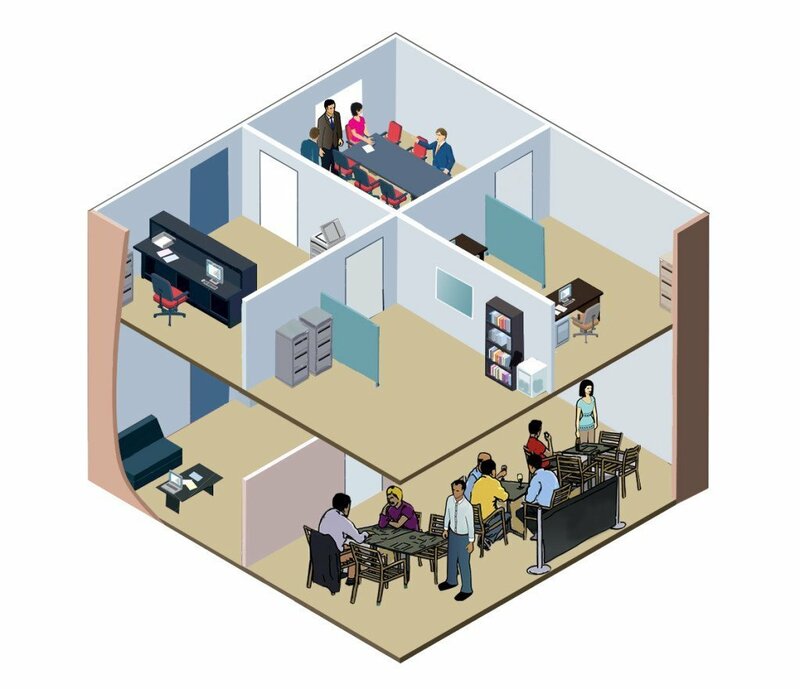 You can manage any resources like Meeting Rooms, Cars, Equipment, Catering, Visitors, Parking’s and Workspaces.The Outlook Add In enables the reservation of the resources through Microsoft Outlook. 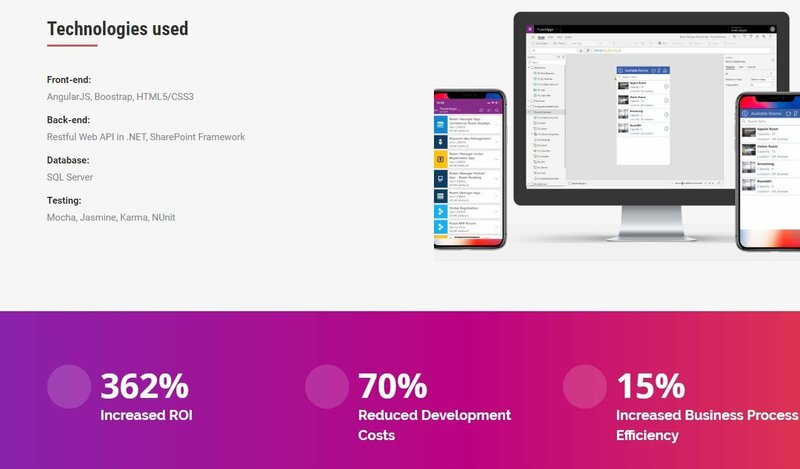 Mobile Apps are made with MS PowerApp Technolgy. Meeting room scheduling is used to find and book free space for single- or recurrent meetings and events through sites and locations. 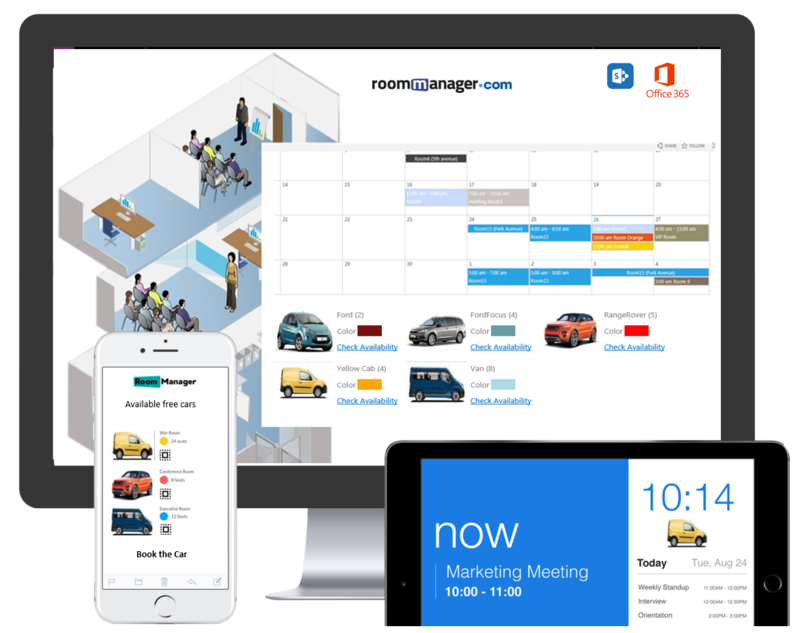 Like a room a car is a resource which can be used with the ROOM MANAGER solution. Manage all your cars in different locations to eliminate conflicts and double bookings. Any iOS/Android/windows based tablet/device can be used to show the current meeting, the meeting room status, makes real-time updates, checks people in, clears the calendar when no-shows happen and it’s in perfect sync with calendar updates. 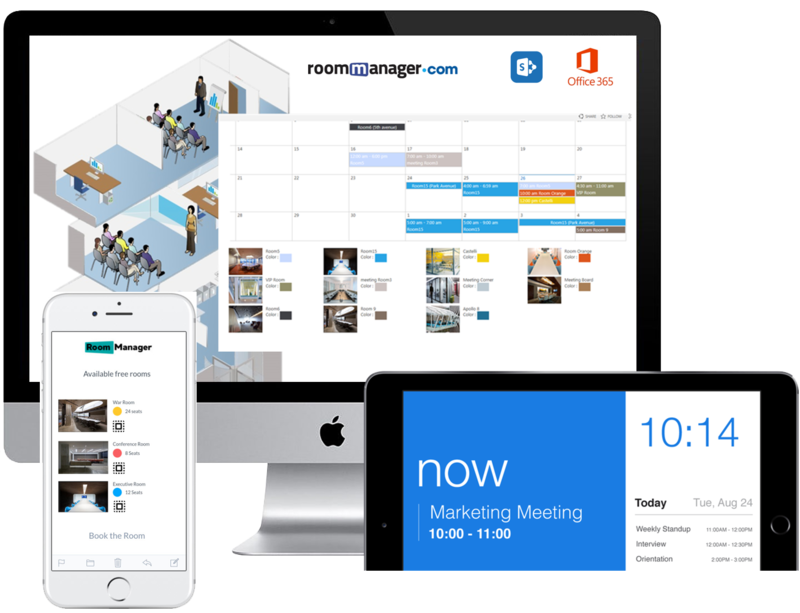 Quickly and easily schedule conference rooms, equipments, caterings, and any kind of resources in Microsoft Outlook with Room Manager’s unmatched Microsoft Outlook Add In integration. Schedule an event, invite your guests and visitors. 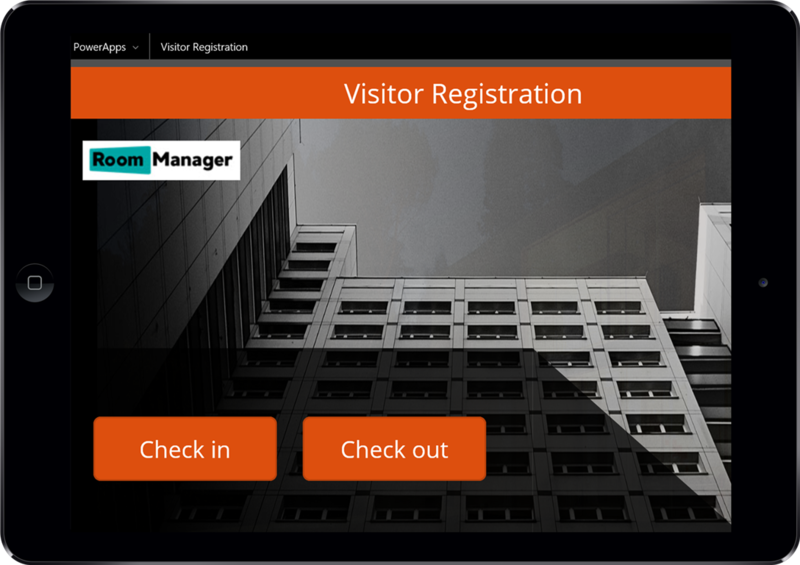 Visitors can check in using the Visitor Registration App. NDA can be signed, Bar Code and Visitor Pass can be printed out. Lots of catering orders? Too much paper? Not enough time? If yes then it’s time to bring in the Room Manager Catering Module. 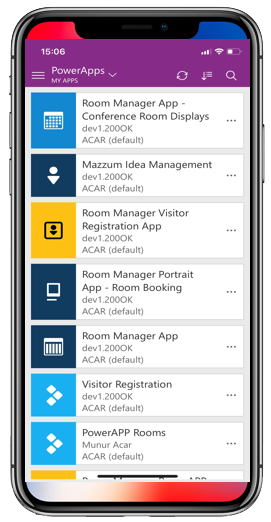 More than a meeting room booking system, Room Manager incorporates visitor,catering,equipment management & workplace booking software for a more efficient office. 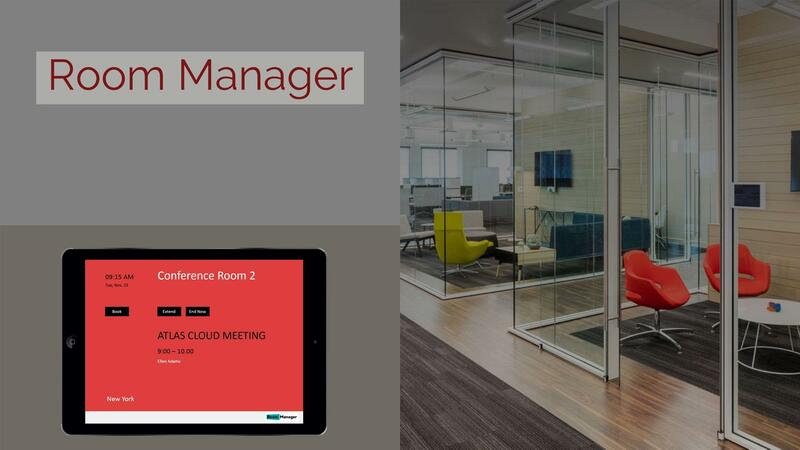 Try Room Manager for Office 365.